I don’t know about you, but my family marks the start of summer as the last day of school. Yea! Summer is here. That means we’ll be spending lots of time outdoors. 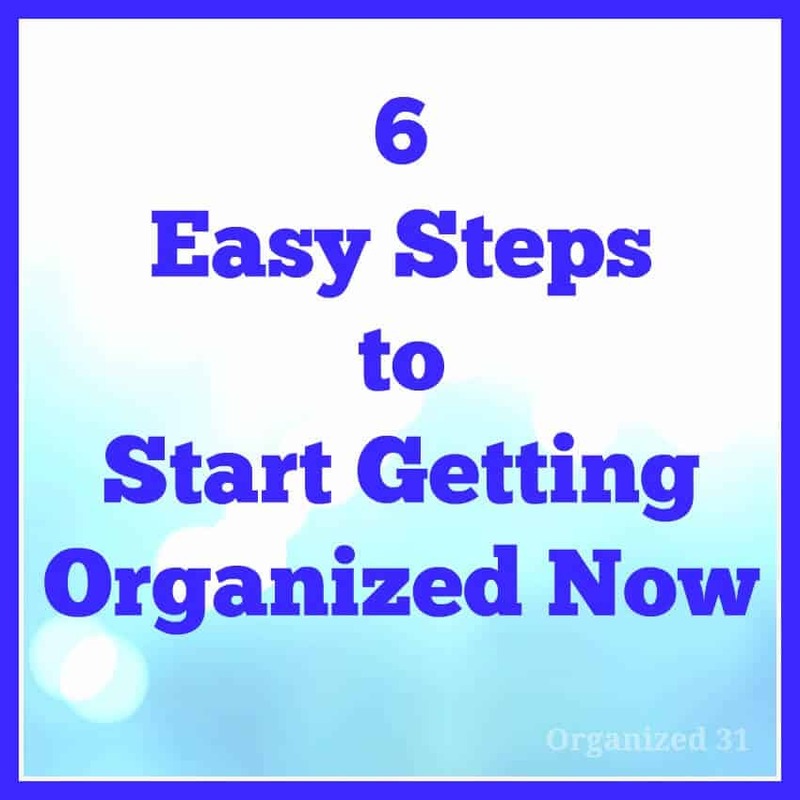 Hi, Susan here from Organized 31. With 3 children, it seems like we’re always running out the door on our way to another outdoor activity. 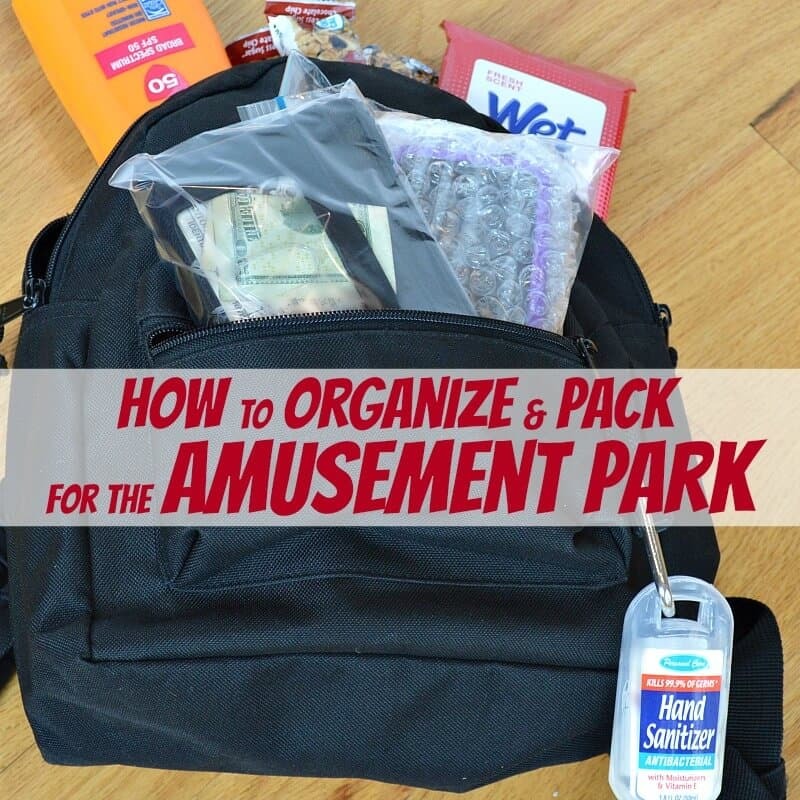 I find that taking a few minutes to organize a summer grab-n-go kit, means that we’re always ready for whatever outdoor fun the summer might bring. Having a summer activities kit ready and waiting means that no matter how busy our day is, I’m always ready to take care of my family and ready for whatever activity the day may bring. Organizing a kit now makes each one of my busy summer days just a bit easier. I found this cute puzzle tin with a summer beach image a thrift store. You could easily use a ziplock bag, but I find this little box so charming that I just have to use it for my grab-n-go kit and everything fits perfectly into it. We keep this summer activities grab-n-go kit by the back door so that it’s always ready to go. As we’re in chaotic herd running out the door, all I have to do is remember to grab the kit and go. I know we’ll have fun while we’re outdoors and be ready for any sun, bugs, wind or mess that comes our way. Yea, summer is here! 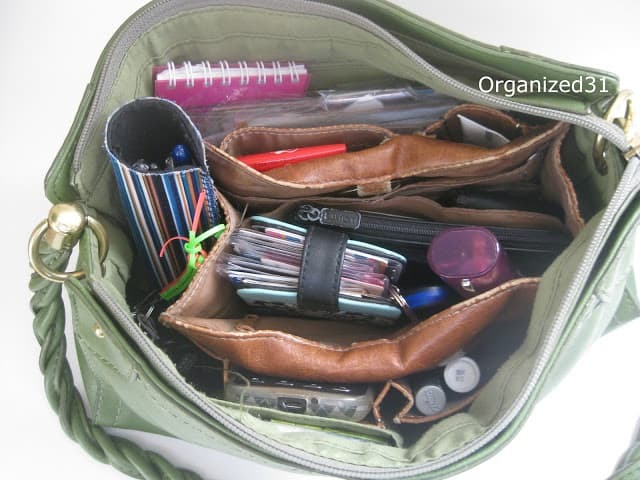 Drop by Organized 31 to check out more inexpensive and easy organizing ideas.